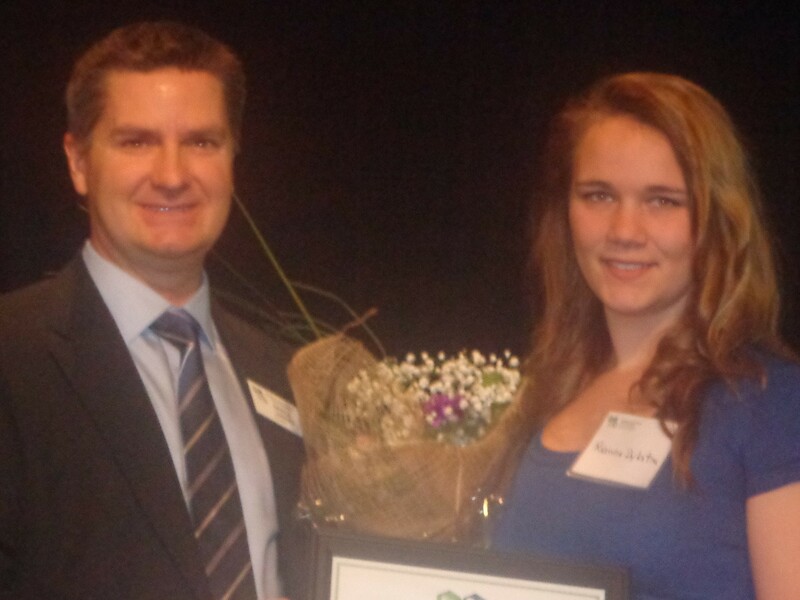 Congratulations to this years’ OYF scholarship winners! 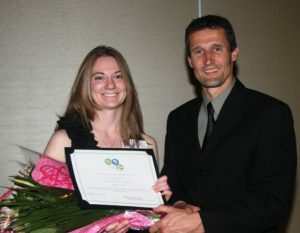 Since 2009, Canada’s Outstanding Young Farmers program has supported agricultural education for young Canadians through its Memorial Scholarship fund. 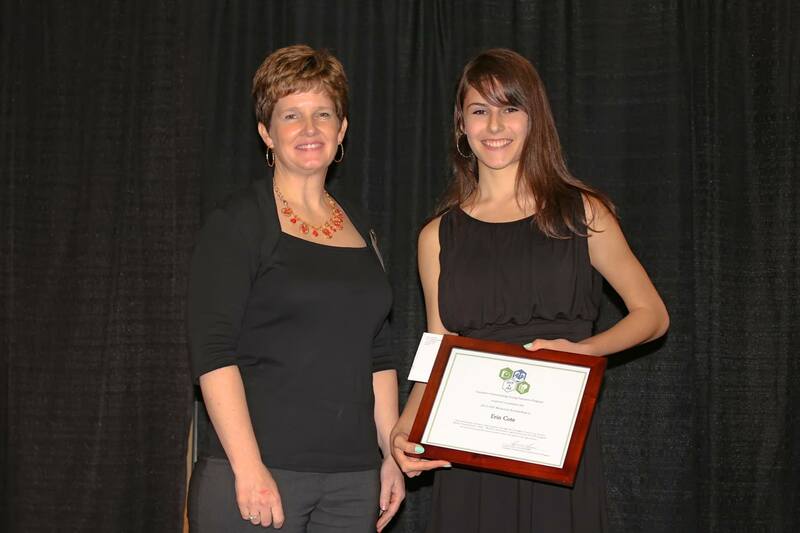 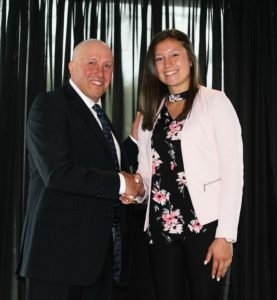 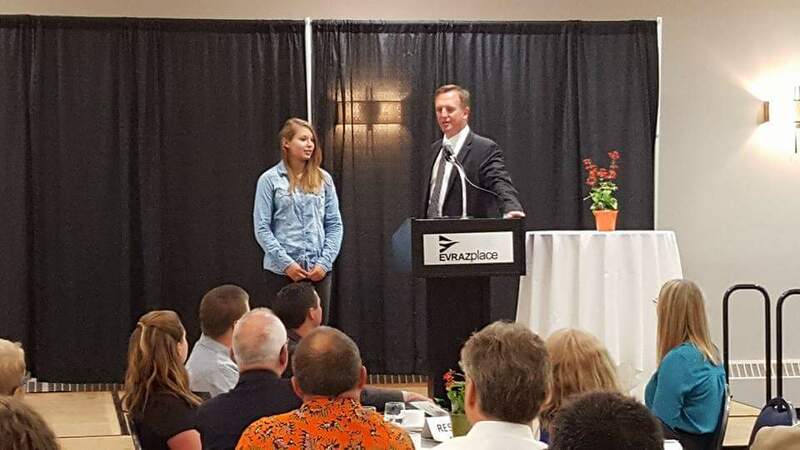 The award includes two annual scholarships – one to an individual who has completed at least one year of post-secondary study in agriculture, and the other to someone who has completed high school and is enrolling in a post-secondary education in agriculture. 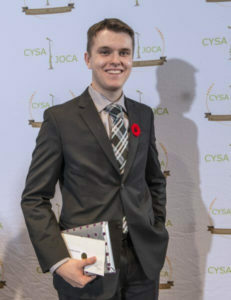 As part of the application process, applicants are asked to write an essay about why they are passionate about agriculture in Canada. 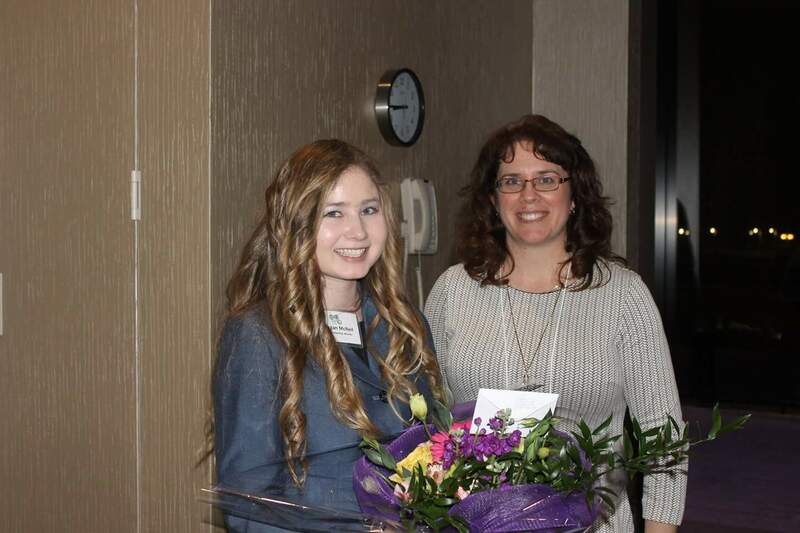 Get inspired and read about the scholarship winners and their passion for agriculture in Canada below. 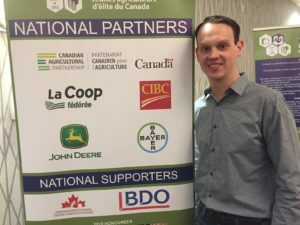 are the 2018 recipients of Canada’s Outstanding Young Farmers (COYF) Memorial Scholarships.